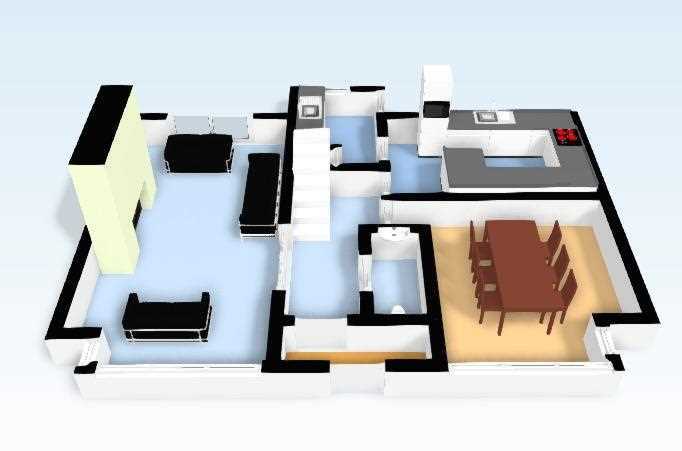 Modern 4 bedroom detached villa. Family home within a cul-de-sac location. 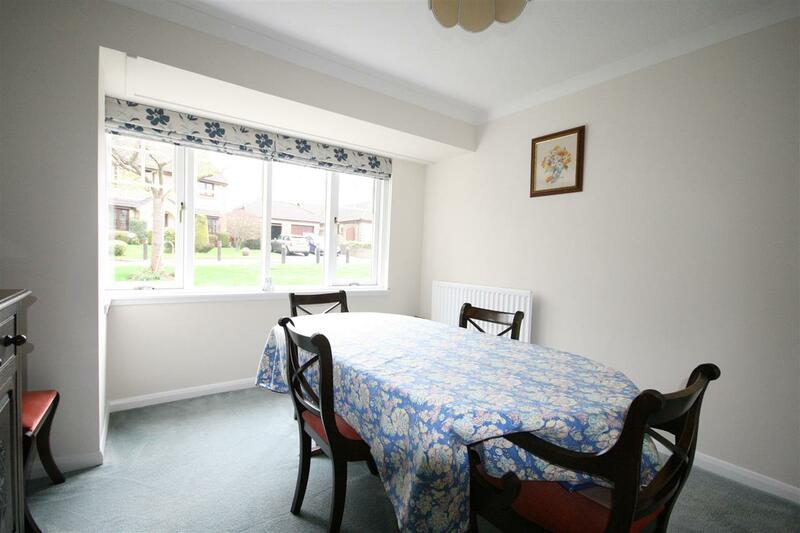 Family friendly fully enclosed south facing rear garden. 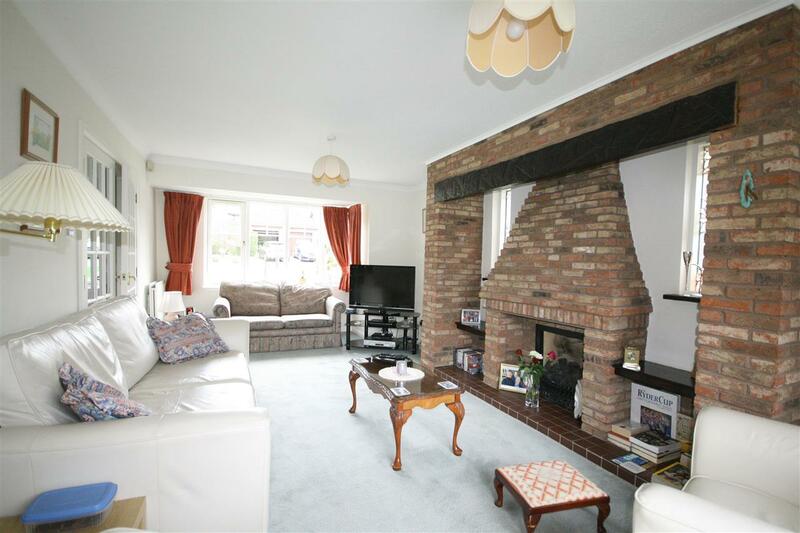 Lounge with superb inglenook fireplace. Fully double glazed and gas fired central heating. 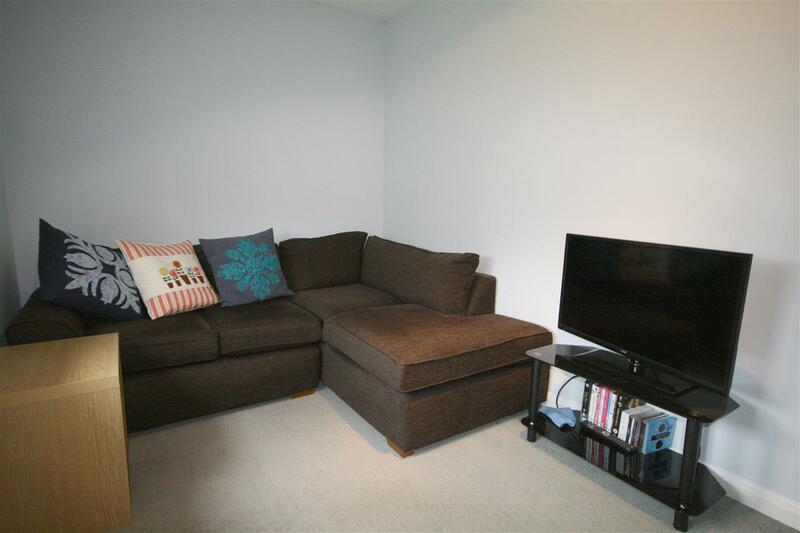 Within walking distance of a great range of amenities. 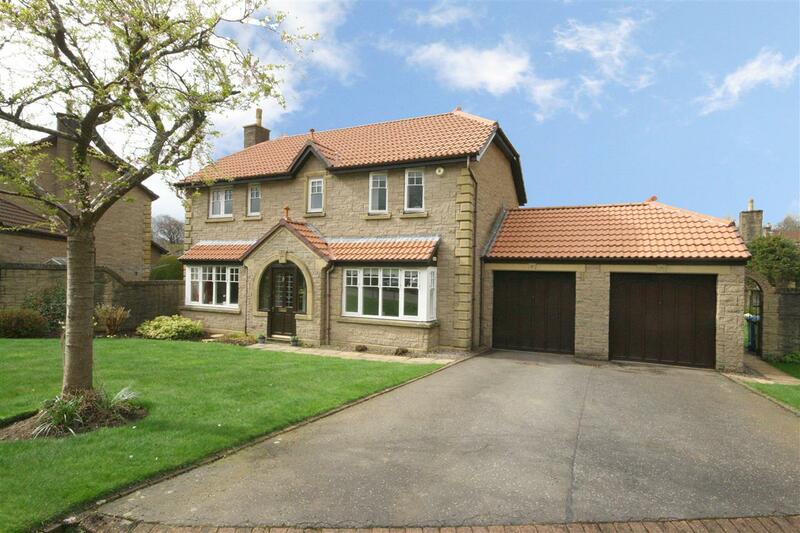 This modern detached villa is set in a most generous plot with a family friendly fully enclosed south facing rear garden. 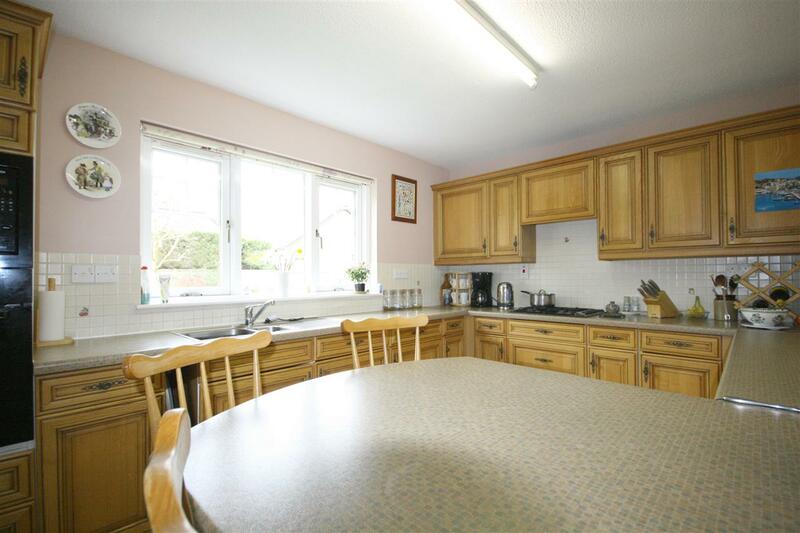 This is a lovely family home within a cul-de-sac location and convenient for all local amenities. Entry to the property is by way of the vestibule leading to the reception hall, which gives access to all apartments and with stair off to first floor. 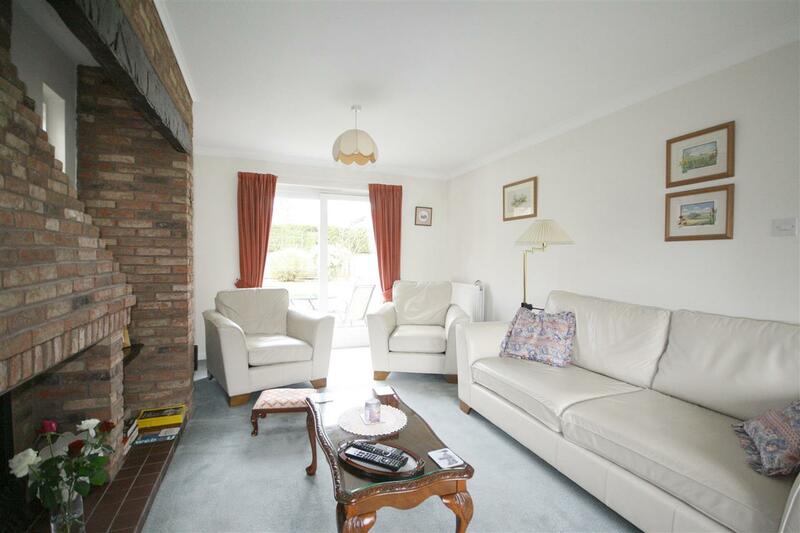 The lounge is a bright room with a bay window to the front and rear patio doors leading to the garden. This room features a superb inglenook fireplace with internal gable windows and living flame gas fire. The formal dining room has a lovely projecting window allowing natural light to flood in. The kitchen, overlooking the rear garden, features a comprehensive range of floor and wall units with integrated breakfast bar. 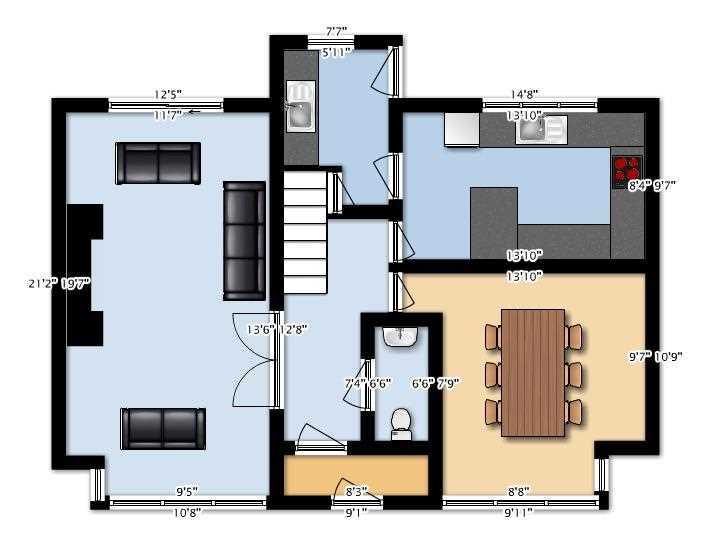 There is a four burner gas hob, integral oven/grill and microwave. 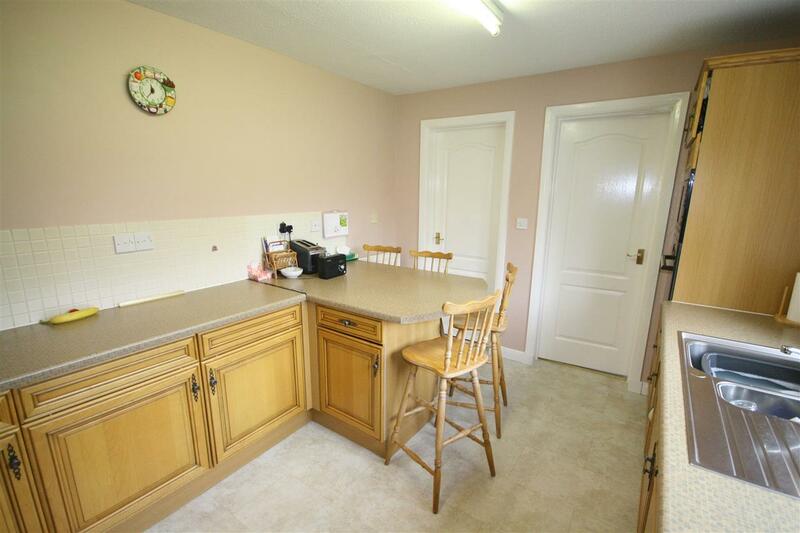 The separate utility room, where the units match those in the kitchen, has a door to the garden. 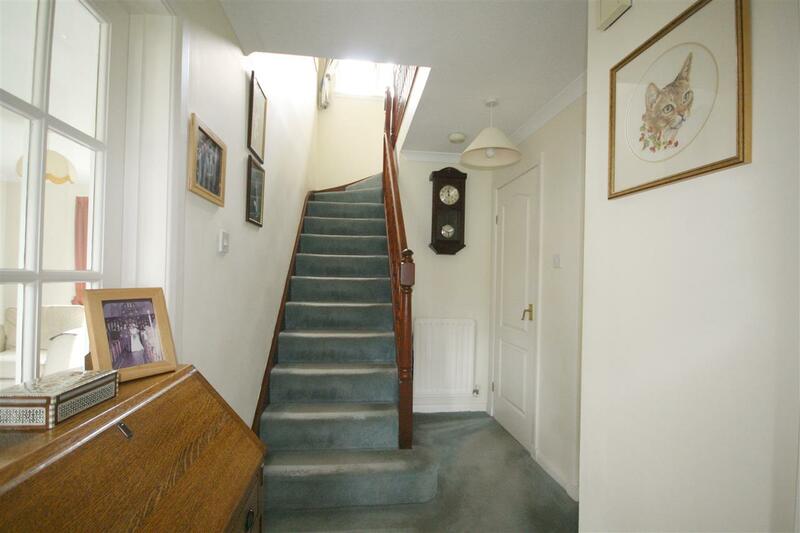 There is an under stair cupboard and a plumbed-in washing machine. 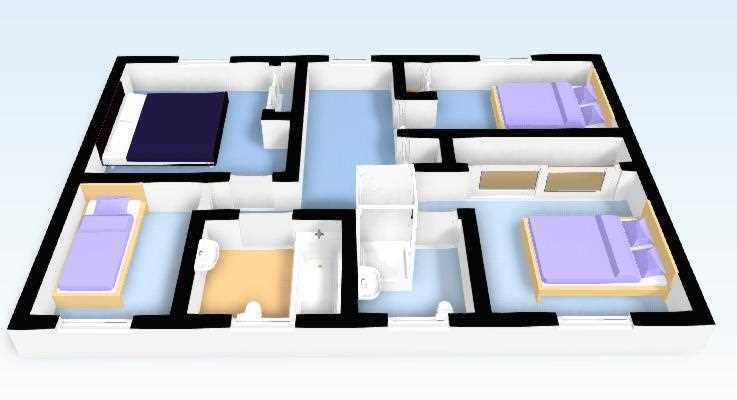 The ground floor accommodation is completed by the toilet accessed off the hall. 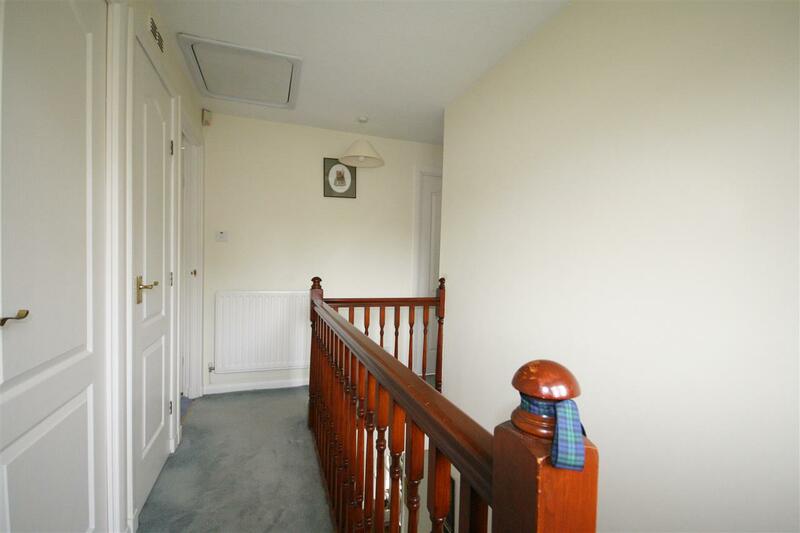 The bright first floor landing has a window to the rear and an airing cupboard. 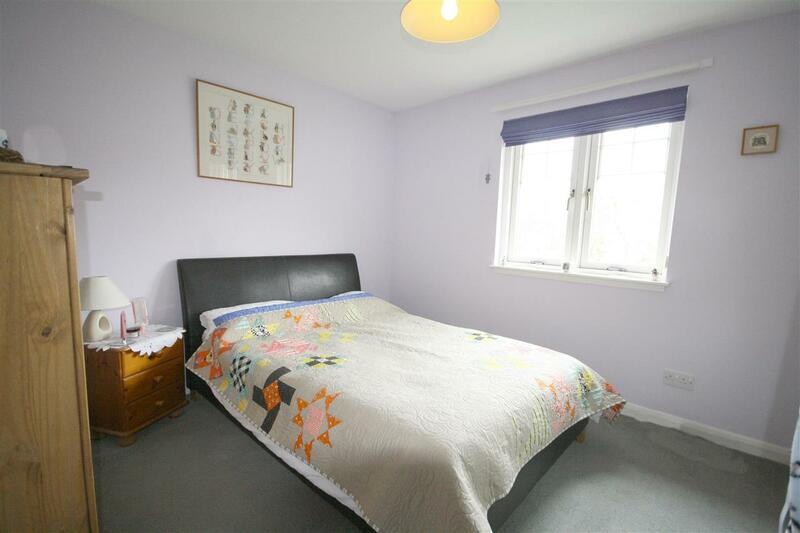 The front facing master bedroom has fitted wardrobes with mirror doors and gives access to the en-suite shower room that contains a three piece suite. 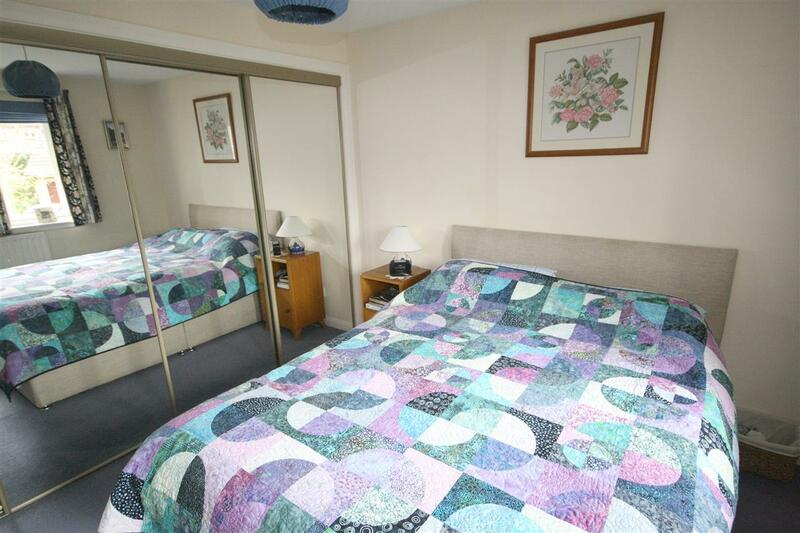 There are three further bedrooms, two with fitted wardrobes. 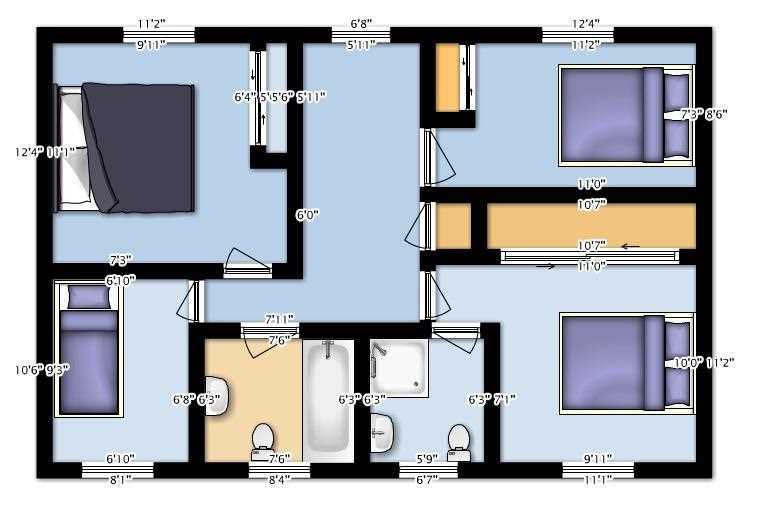 The bathroom contains a three-piece suite with over bath shower. There is a built-in mirror with side shelving and two cupboards. 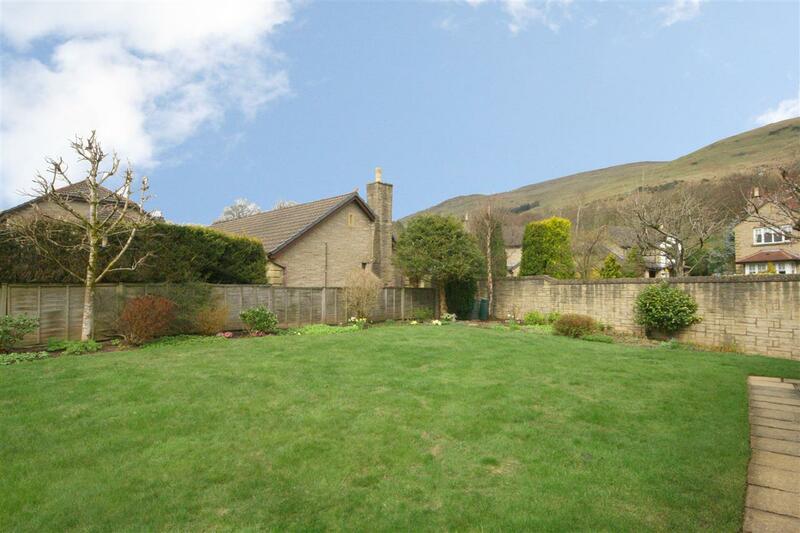 As mentioned, the house sits on a generous plot and from the gardens there are lovely views of the Ochil Hills. Attached to the main house is a substantial double garage of cavity rather than single skin construction. 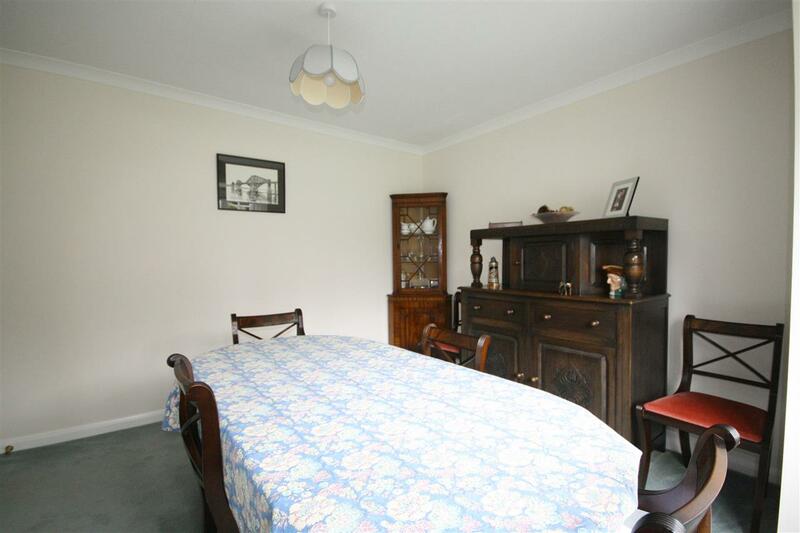 The house is fully double gazed and benefits from gas fired central heating along with cavity wall insulation. The house has a security alarm. 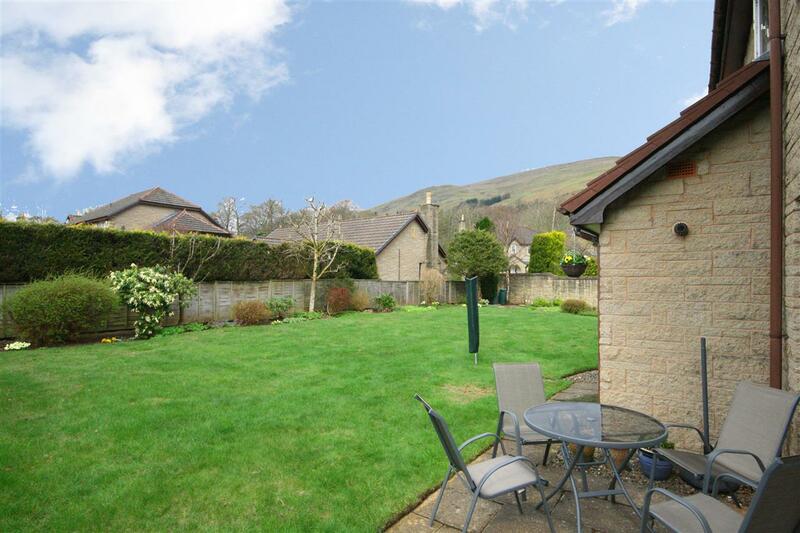 The property enjoys an excellent location within the popular Hillfoots town of Dollar and is within walking distance of a great range of amenities for all daily requirements. Excellent schooling is available locally at Strathdevon Primary School. For those wishing education in the private sector Dollar Academy is within walking distance of the house and offers schooling from Prep level to Senior school. Dollar has fantastic access to commuter links and is within easy reach of Stirling, Edinburgh, Perth and Glasgow.